I keep regular tabs on this map throughout the winter (which is updated daily by NOAA until May 31). And though I don’t have ready access to the trove of data that would confirm this, I posit that right now the Northern New England states have, on average, a deeper snow depth than at any other point this season. Case in point are the small purple-pink splotches—colors I rarely see on this map—that can be spotted in New Hampshire’s White Mountains and western Maine, among other places. These indicate snow depths of 40 to 50 inches. 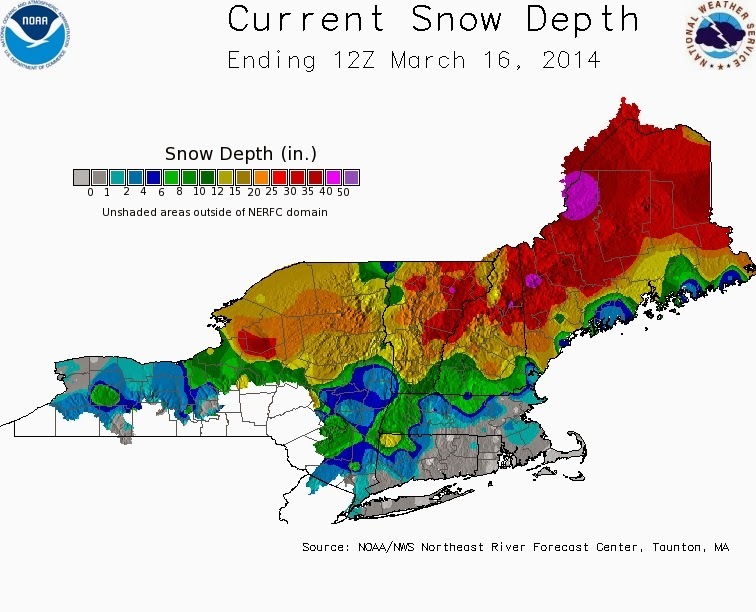 And those are just the snow jackpots in a huge swath of dark red that indicates snow depths of 30 to 40 inches. Key takeaway? Lots and lots of snow for many weeks ahead. Unusually cold weather appears likely to linger for the rest of March (it’s minus-16 degrees atop Mount Washington as I write this), which means that any significant melting likely won’t occur until at least April. As a result, hiking season will probably start late this year—I won’t be surprised if substantial pockets of snow linger well into June this year in higher terrain—while it should be a prolonged spring skiing season in Tuckerman Ravine and other backcountry locations. 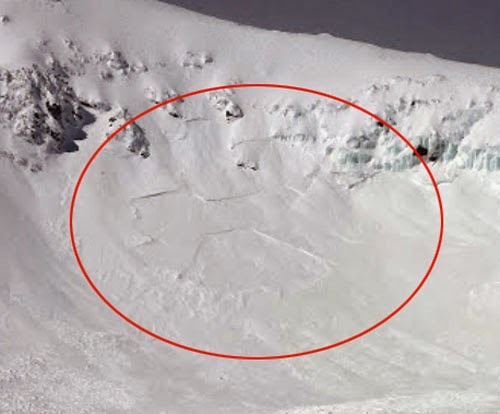 This iconic skiing destination routinely accumulates snow to depths of 50 feet or more as winds scour snow from the surrounding peaks and deposit it in the ravine. 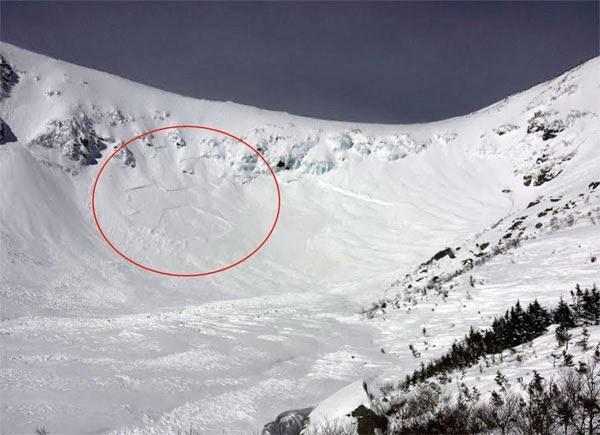 Right now it’s almost certain to be holding a colossal amount of snow, and recent conditions have led to considerable avalanche activity and risk in many locations within the ravine. If you’re heading out, always, always check the current avalanche forecast from the Mount Washington Avalanche Center, carry proper avalanche safety equipment (beacon, probe, and shovel), and know how to use them! And don’t forget. The winter will end eventually. In fact, the vernal equinox occurs this Thursday, March 20, at 12:57 p.m. EDT.